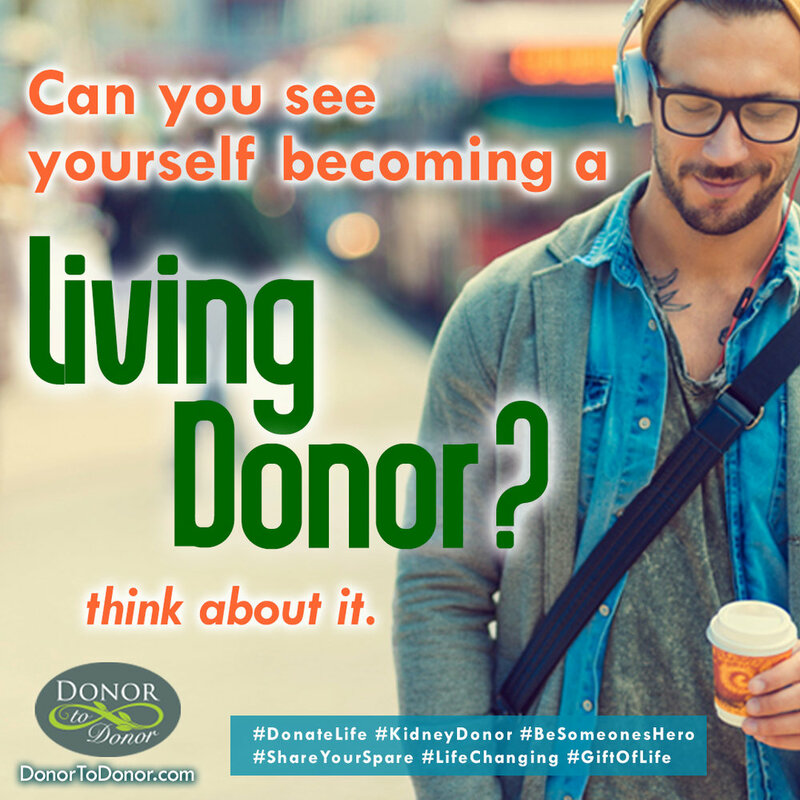 The mission of the NKR is to save and improve the lives of people facing kidney failure by increasing the quality, speed, and number of living donor transplants in the world. Ned Brooks attended the annual gala celebration for donors hosted by the National Kidney Registry. Pictured above are, left to right, Kevin Longing, President of the National Kidney Foundation and kidney transplant recipient, Dr. Joseph Del Pizzo of New York Presbyterian Weill Cornell Hospital and surgeon for the donation by both Garet Hil and Ned Brooks, Garet Hil, founder and head of the National Kidney Registry and a non-directed donor, Marian Charlton, living donor coordinator at NYPH Weill Cornell, Ned Brooks, and Dr. David Serur, nephrologist at NYPH Weill Cornell.